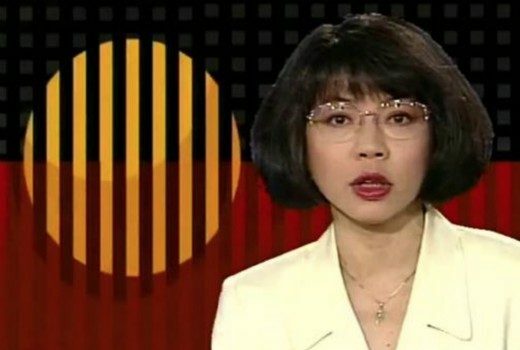 Just some of the reasons why we love Lee Lin Chin…..
Former World News host says increased primetime ads will drive programming, not the SBS Charter. 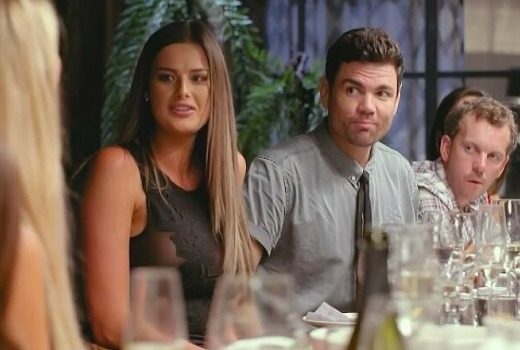 Ratings: It’s still a close tussle between MKR & Married at First Sight. Ratings: Did Nine wait too long to play Planet Earth II? Third in its timeslot behind I’m a Celebrity. 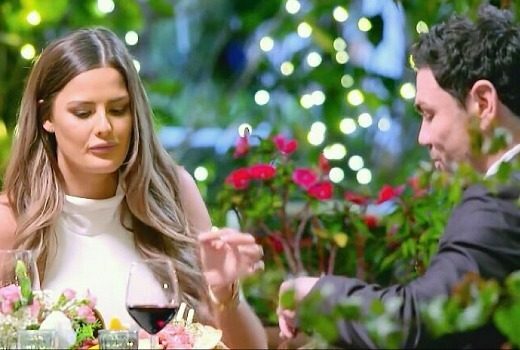 Ratings: Nine gets a Valentine’s day gift, toppling Seven’s MKR for the first time in nearly three years. By just 1,000 viewers. 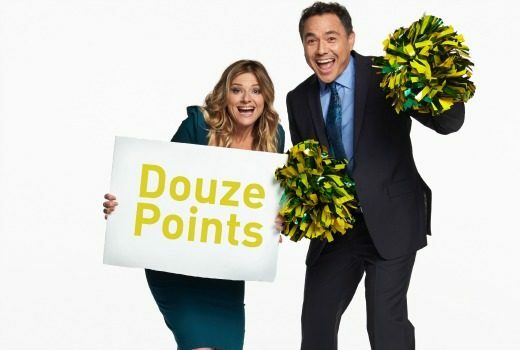 Ratings: Seven’s reality show had a narrow win over Nine’s, but two cities broke ranks in a close brawl. 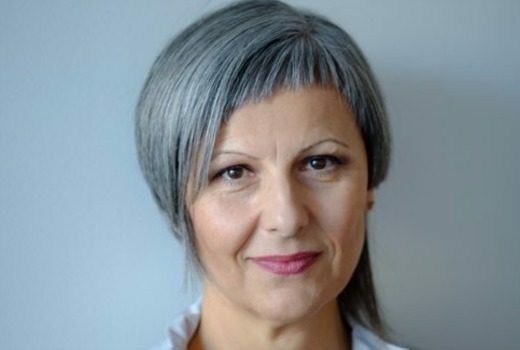 SBS Upfronts: 2016: Eurovision, drama, comedy & docos. Updated: Australia in Eurovision again, plus Family Law, Deep Water & a doco on Pauline Hanson. 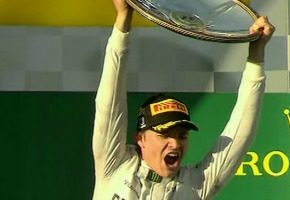 The Block, 60 Minutes, Formula One draw big audiences. 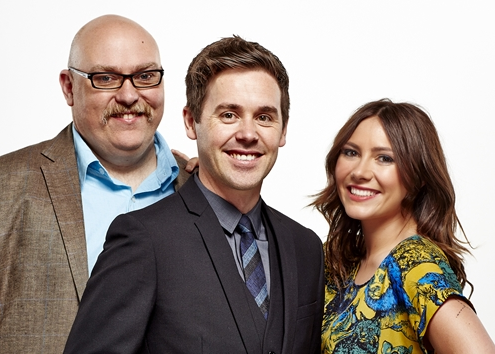 Ratings: Everyone’s a winner as Nine, TEN and Seven find some good news in Sunday ratings. Ratings: Wednesday was a tough night for Spicks & Specks and Puberty Blues, as Seven takes the title again. 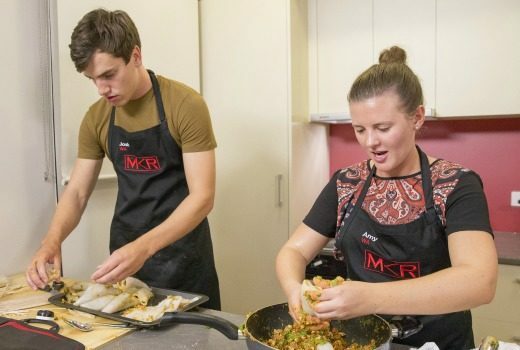 Ratings: The Reality battle at 7:30pm continues to see Biggest Loser squeezed by MKR and The Block. 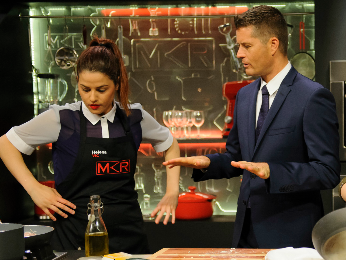 Ratings: A few shows get an extra boost thanks to a long weekend in Melbourne, but MKR still rules the roost. Ratings: For the first time this year Nine’s reality show pips Seven’s, but the night was still won by Seven.